Captured Memories is more than just their photography. Joe and MaryLou Silva share their love of photography with their clients. They focus primarily on weddings, portraits, engagements, and prenatal. However, they are unique in that they offer a one of a kind memory booth and a DJ to add fun and entertainment to any celebration. With many years of experience and so much to offer, Captured Memories does it all! 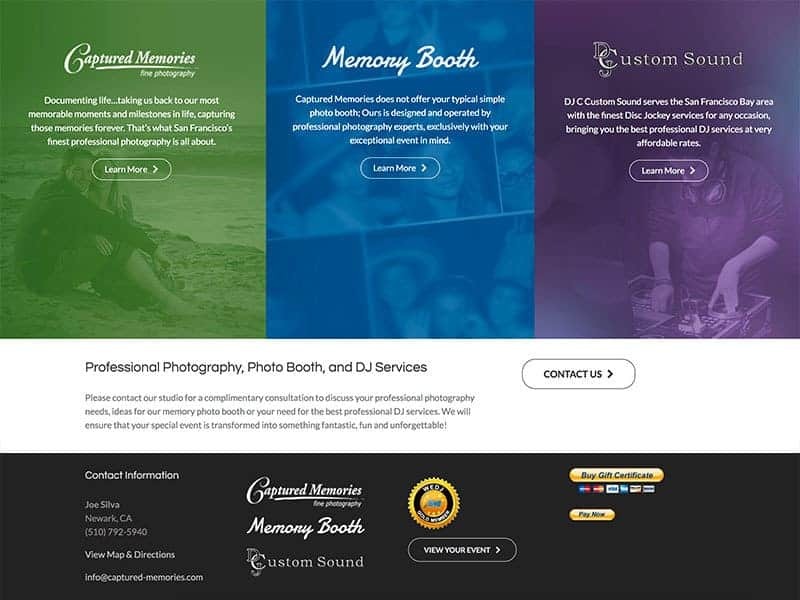 To help advertise all the services that Captured Memories provides, our team gave the photography, memory booth, and DJ individual sections of the website. Each service is organized so that customers can easily peruse each area. The website was also updated to be mobile friendly which is very important for on the go customers to view the website. 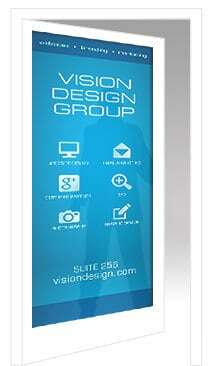 It is important to have a website that you love!